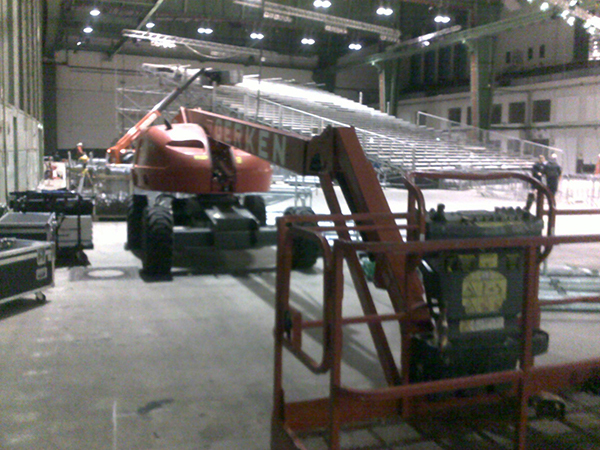 Rigging services across the Berlin metropolitan area, staging services and event support is what we do every day at Stand Builders Berlin. You can hire our event crew for rigging or de-rigging services at all major event and exhibition venues in the German capital - and use our truss hire services and staging support as well. To keep it short, over the past decade we have build the right team and expertise to carry out the full range of rigging solutions - from dry hire and truss hire to the complete rigging solution. 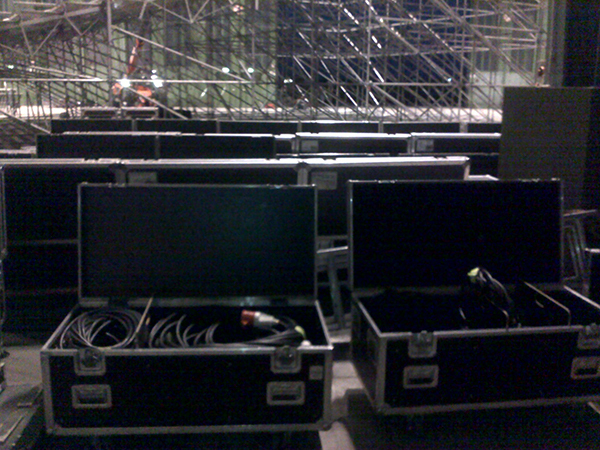 Stand Builders Berlin's riggers pull the strings behind the curtains. Stage design and build is one of our core competencies - and we're working in this field with some of the biggest names across all industries. When it comes to bringing a creative vision to life, our clients call our exhibition stand design and engineering team to bring in our event crew and rock events, exhibitions or festivals professionally. Having clients, friends and partners all across the globe, production companies and event organizers are keen to hire us for excellent staging and rigging services. 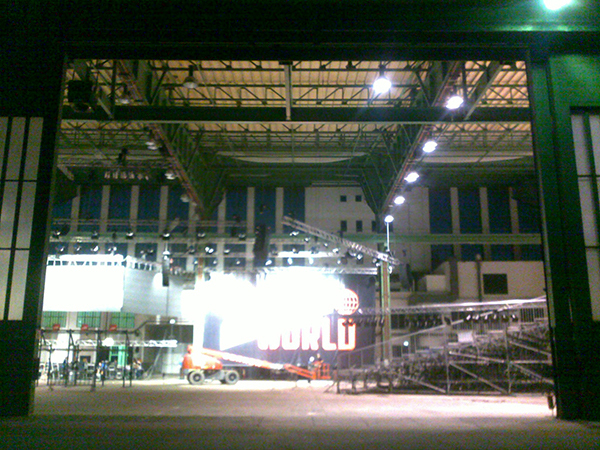 From inception to completion, the event crew of Stand Builders Berlin perform the complete rigging service for corporate events, trade shows, festivals and television. Our event crew take pride in creating an immaculate finish. 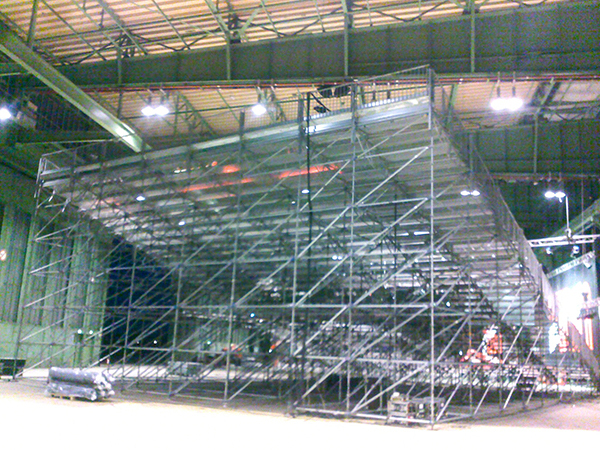 Perfectly level trusses and five star stage build - all carried out by professionally selected, experienced and trained riggers of Stand Builders Berlin. 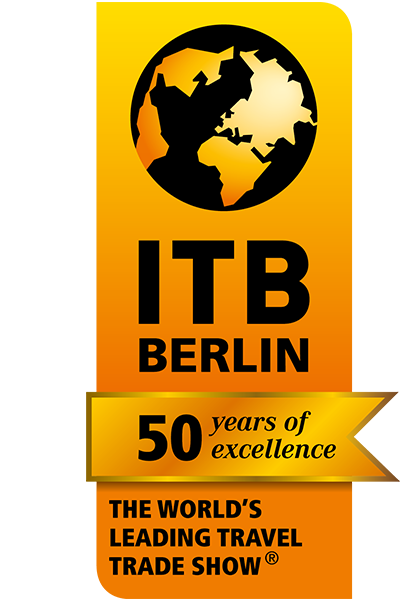 Contact Stand Builders Berlin now and speak to our engineering and events planning team. 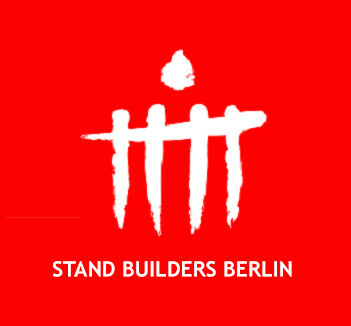 Stand Builders Berlin's warehousing and exhibit rentals hire services make sure that a huge range of rigging equipment is available for your event, festival, trade show or exhibition. Our riggers and our events crew provides equipment for hire that is maintained to all applicable standards and represents a cost-effective solution for all kinds of projects. 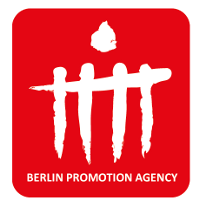 The services Stand Builders Berlin offers is not limited to truss hire services or modular exhibition stands, but we are working with a steady growing stock that is of category A standard. 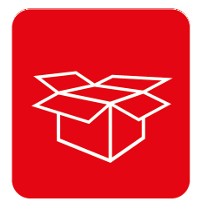 Please get in touch with our warehouse team and they'll be more than happy to assist! 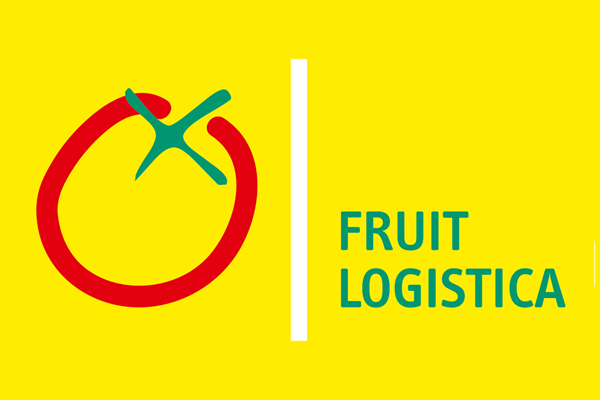 Are you looking for event support beyond exhibition stand build? Just get in touch to hire experienced riggers and make sure that your event does not miss one of the leading event rigging and staging services across Germany. We're part of Berlin Event Group. The teams in this group handle every detail of event production, beautiful promotional models and more.